Food slicer: for fruits, vegetables etc. Tool less conveyor disassemble for easy cleaning. High quality blades results in higher yield. Digital display panel and memory function. 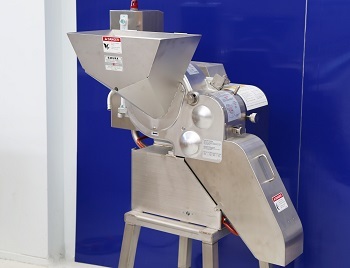 Food dicer: High capacity up to 1000 kg / hour. 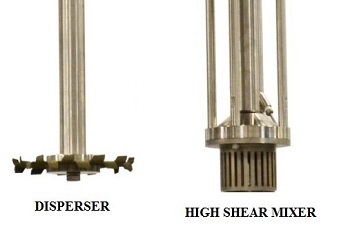 Variable speed rotation speed for different products. Blades can be removed quickly for cleaning . Semi automatic & stand alone units for wet and dry applications. Various type includes High shear, impeller, colloid mill, ribbon blender. Complete processing equipment for the production of lotions, creams, toothpaste, mayonnaise, dressings, sauces, medical ointments etc. 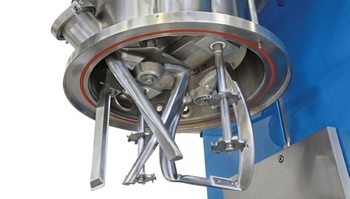 Options include CIP system, vacuum system, double jacketed tank. 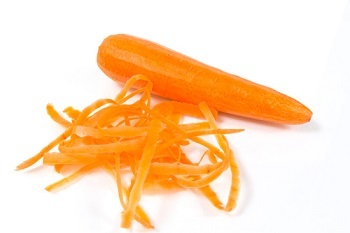 Carrot peeler with knife peeling system. Stainless steel construction. 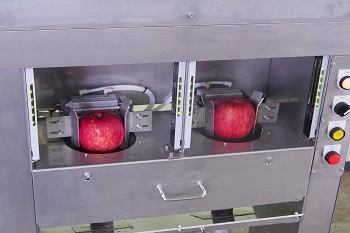 Peeler will handle 30-70mm diameter to 150-220mm long carrots. 100- 150 kg /hour capacity. Machine peels skin quickly 15-25 pcs / minute. 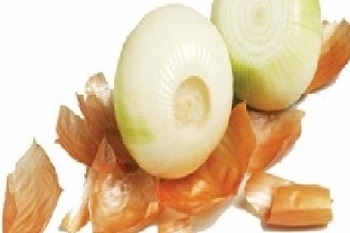 Handles 55-75mm diameter onions with top and tail cutting options. Bigger capacity units available.